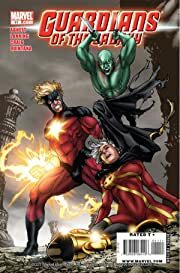 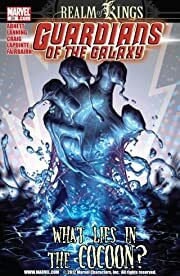 See the beginning of the modern-day Guardians of the Galaxy team that you know and love in this awesome bundle from writers Dan Abnett and Andy Lanning! 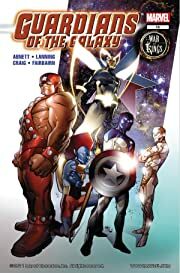 With the fabric of the universe torn, all that stands between us and invading horrors is a team of cosmic misfits. 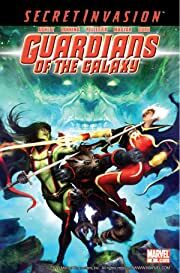 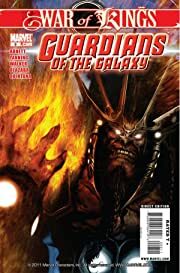 Led by Star-Lord, the newly-minted Guardians of the Galaxy include a who's who of the mightiest -and most bizarre - protectors the stars have ever seen! 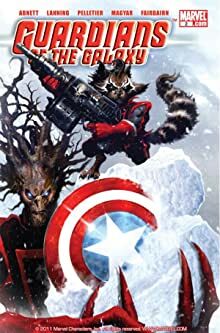 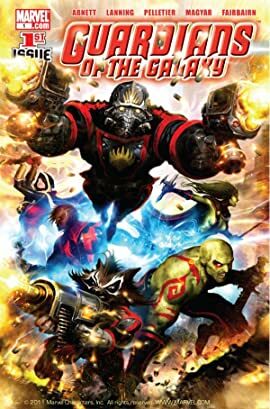 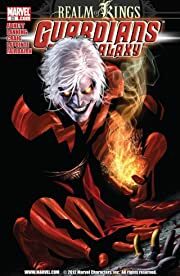 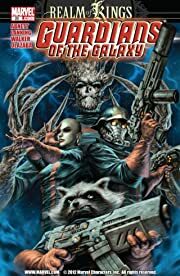 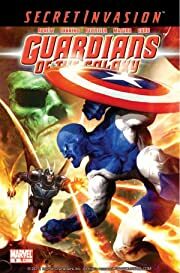 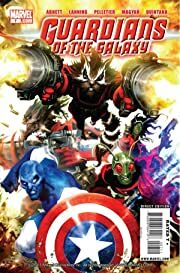 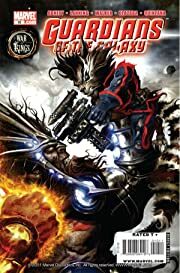 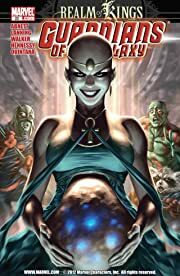 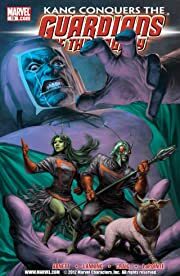 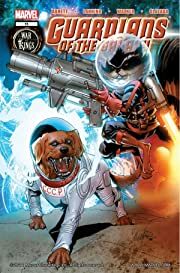 Rocket Raccoon, Drax the Destroyer, Groot, Gamora, Adam Warlock, Mantis, the all-new Quasar, Cosmo the telepathic space dog and more take on the universe's most dangerous menaces...and have fun while doing it! 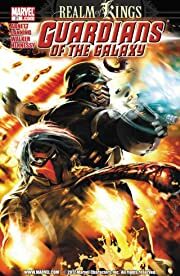 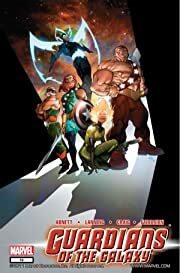 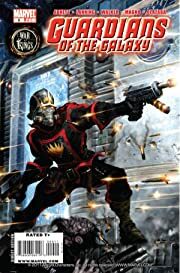 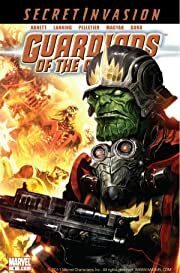 Can the Guardians of the Galaxy stop the War of Kings? 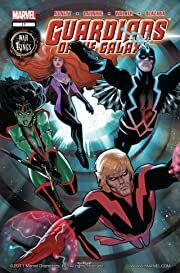 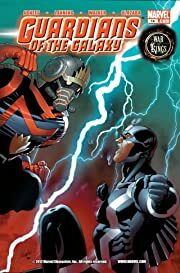 As Black Bolt and Vulcan square off and the Inhumans and Shi'ar ravage entire planets, the Guardians are stuck in the middle! 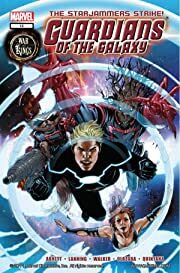 As new discoveries are made and old friends are betrayed, the new Guardians must stand shoulder-to-shoulder with cosmic legends to survive! 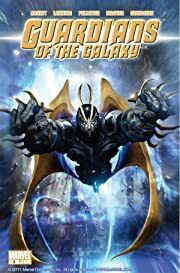 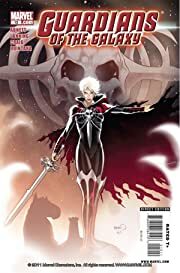 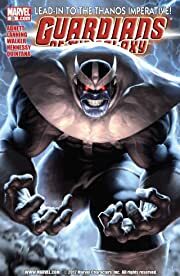 But when the Fault, a massive rift in reality, releases a viral xenoform that threatens to destroy the cosmos, the bruised and batt ered Guardians must return the creature to its own dimension before the unthinkable happens.